Keep tabs on your smart watch battery performance with drain rate monitoring, low-battery warnings in advance and life span predictions. You’ll never have to go a day without your smart watch again. 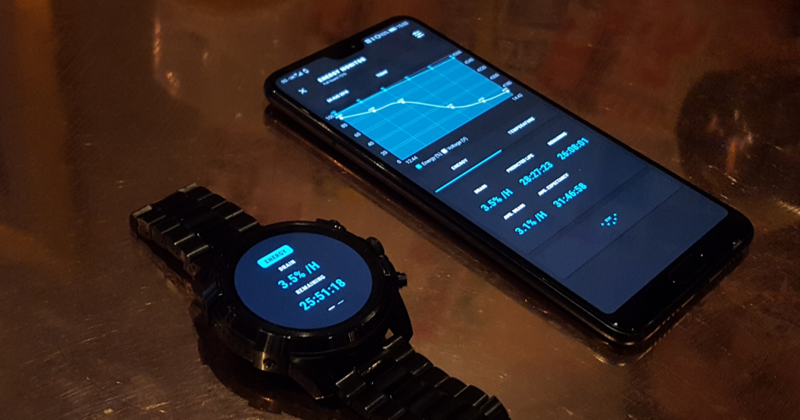 Detailed live statistics on your handheld and wearable displays to track performance over time. You'll always know way in advance how long your watch battery will last for the day. It's highly inconvenient when your watch dies early on in the day. We've curated the following features to help you to avoid battery outages when you need your watch the most. 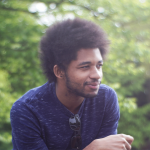 Customisable graphs with battery life, voltage, and temperature. Read temperature statistics in Celsius, Fahrenheit and Kelvin. See in real time how long your watch is expected to last any any time from your watch or smartphone. Get notifications at the start of the day with a battery life prediction, or when your battery life falls below a specified level. Notifications when your battery is draining faster than usual. Know as far in advance as possible in order to avoid outages. Look back on your watch performance over time, and calculate your average battery life expectancy for your watch. 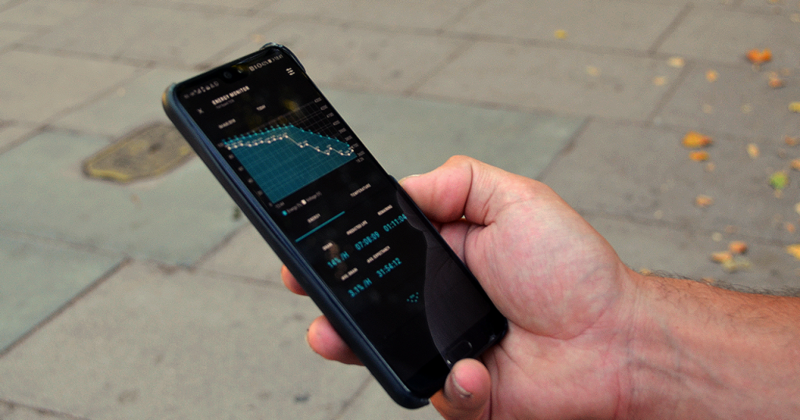 View detailed graphs on your smartphone and a quick view of your daily battery life forecast from your smartwatch*. * App must be installed on your watch in order to monitor battery statistics. 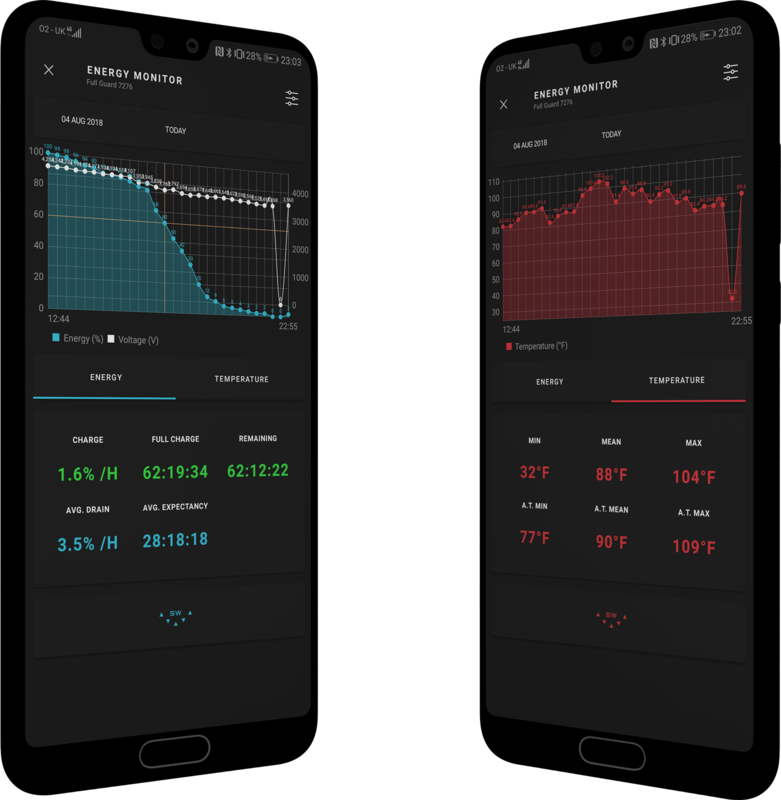 Customise the appearance of your graph, toggle voltage statistics, and choose between Celsius, Fahrenheit, or Kelvin as your temperature unit. Please ensure that the app is installed on your watch, then open the app to begin monitoring your battery. 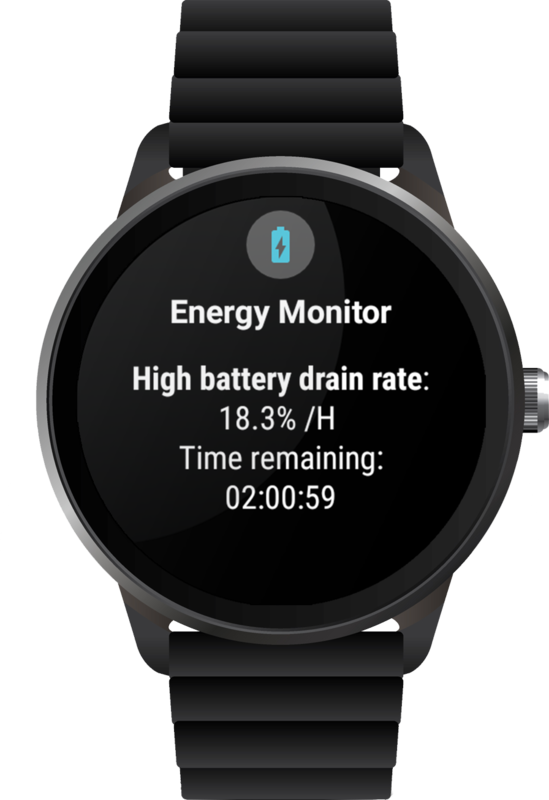 When your watch is off the charger, you will receive a notification on your watch within the following hour when your battery statistics become available.